Iodine is a micronutrient which plays a vital role in the development and growth of our hair, by affecting functions of the thyroid gland. In certain conditions of scalp, which involve the hair loss, iodine can be prescribed in the form of a topical treatment. By maintaining adequate intake of dietary iodine, problems of the hair, caused by the thyroid dysfunction, can be prevented. For adults, recommended daily intake of dietary iodine should be around 100 micrograms to 200 micrograms. 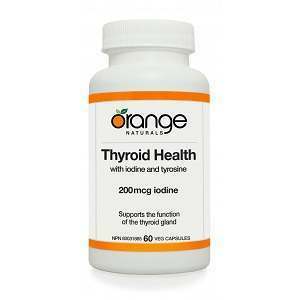 But keep in mind, that you should always consult a doctor first, before taking any iodine supplements. 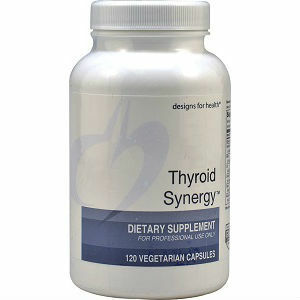 Iodine is essential for our health and for maintaining the proper function of the thyroid gland. 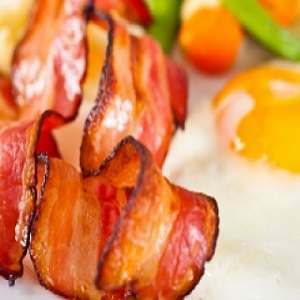 If dietary intake of iodine is insufficient, it will lead to decreased production of the thyroid hormones, which in turn can produce diseases of the thyroid gland such as hypothyroidism, hyperthyroidism or goiter etc. The thyroid, being the master gland of our body, has influence over a number of aspects of our health, one of which is the hair production. A recent study has shown that women might suffer from hair loss produced by thyroid diseases, which are caused by iodine deficiency. 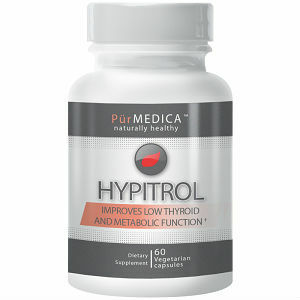 Studies have shown that the hypothyroidism produced by the lack of iodine, can cause coarse and dry hair and conditions like heart failure, coma and increased cholesterol levels. Iodine can also influence the growth of hair directly. Therefore, it can also be used topically in cases like Alopecia areata. In this skin condition, irregular, small patches of hairless areas are produces throughout our scalp. Alopecia areata is not linked to any thyroid disease but it might co-exist with it. Topical iodine produces its benefits in Alopecia areata by creating a moderate allergic reaction, which in turn stimulates the growth of hair. Studies suggest that due to its effectiveness in Alopecia areata, topical iodine can be used as a first line drug in this condition. However, in resistant cases where topical iodine does not work, corticosteroid injections can be used as an aggressive approach. If you are suffering from coarse hair or hair loss, the underlying cause might be a thyroid disorder. 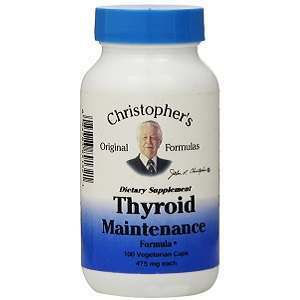 You might consult a doctor for this, who will conduct tests for determining your thyroid function and iodine status, in order to rule out iodine deficiency as a cause. 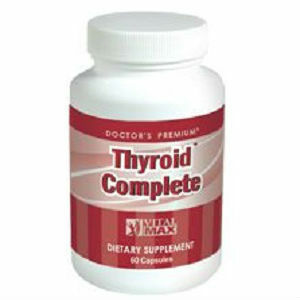 If a diagnosis of thyroid disease due to lack of iodine is made, you might be given iodine prescriptions, as a cure. But iodine supplements can have delirious effects on your body, such as hives, enlarges lymph nodes, bleeding and in severe cases, even death. 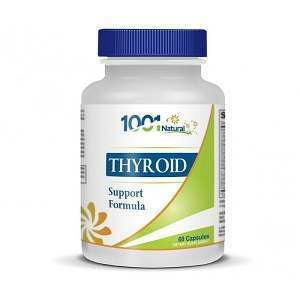 Therefore, never use iodine supplements unless they are prescribed officially by some licensed health practitioner. 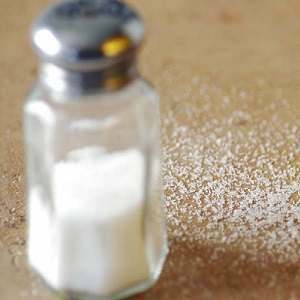 A safer alternative is eating diets rich in iodine such as sea kelp, sea food, dairy products, iodized salt and vegetables grown in the soil rich in iodine. Even though hair loss can be produced by iodine deficiency but it is not always the case. 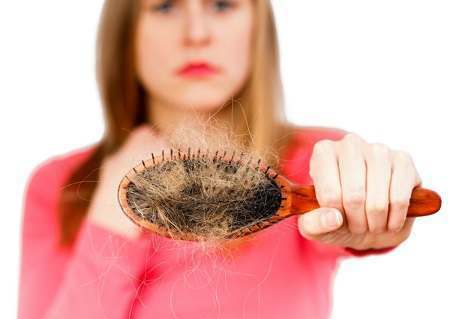 Other causes of hair loss can be age related loss, medical disorders, hereditary, fungal infections, and prescription medications , such as oral contraceptives, chemotherapeutic agents, anticoagulants, ACE inhibitors etc.